Also referred to as NFP (Non Facing Plaster), Stock bricks or Mamparra bricks. This product has to be plastered. It is built either as double brick walls for outside or loadbearing walls (230mm or 9") or single for inside walls (110mm or 4 1/2"). The dimensions are roughly 220mm long x 105mm wide x 70 mm high. 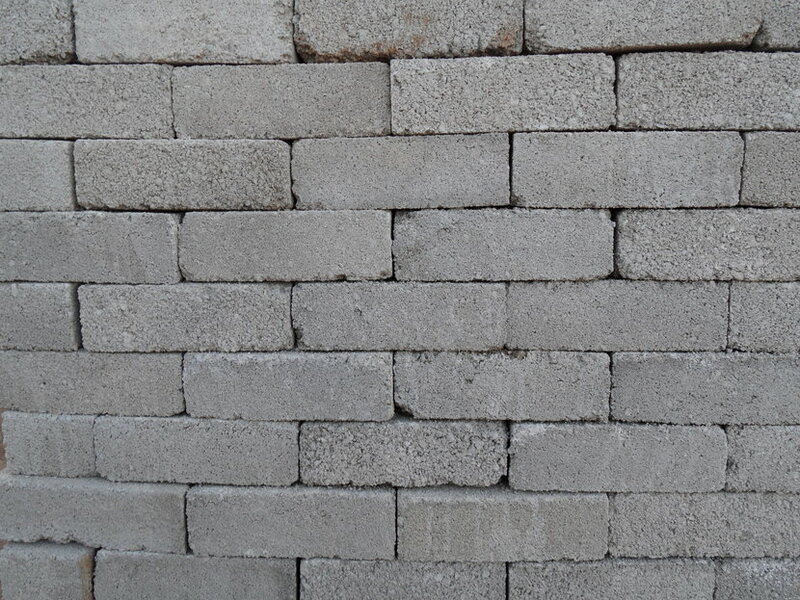 Approximately 55 bricks are used in single and 110 bricks in double walls per square metre of wall area. Also referred as Cement stocks or Mamparra bricks. This product has to be plastered. It is built either as double brick walls for outside or loadbearing walls (230mm or 9") or single for inside walls (110mm or 4 1/2"). The dimensions are roughly 220mm long x 105mm wide x 70 mm high. 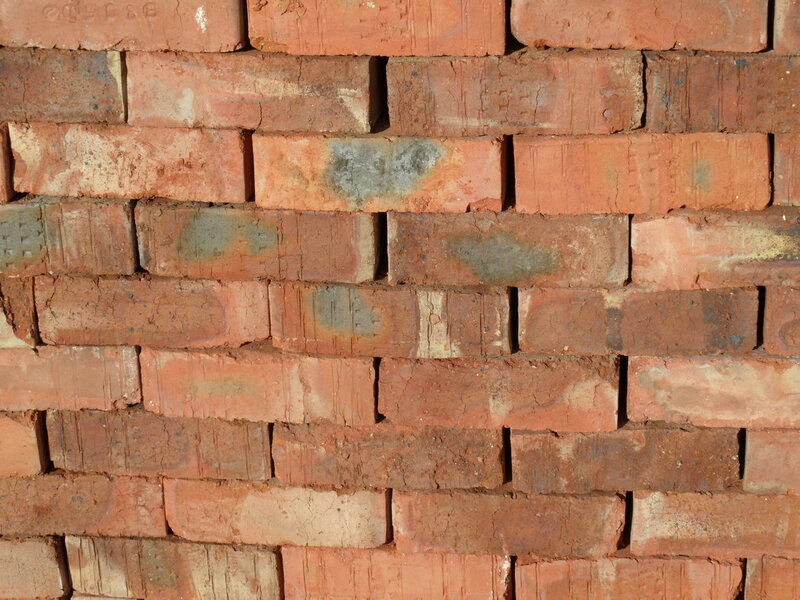 Approximately 55 bricks are used in single and 110 bricks in double walls per square metre of wall area.